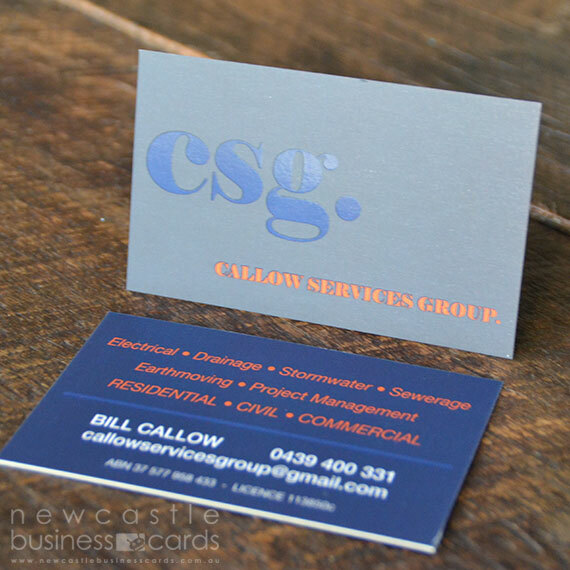 A Spot UV coating or ‘varnish’ will bring your business card to life! When Spot UV varnish is applied to specific areas (or spots) on your print job, the extremely shiny and glossy texture draws attention and enhances these specific sections of your business card. Our spot uv business cards are printed on our super sturdy heavyweight artboard and when the spot uv varnish is applied on top of the matt laminated business card, the results are spectacular! This finish achieves a high contrast between the extremely reflective glossy Spot UV coating and the luxurious smooth matt laminate surface. 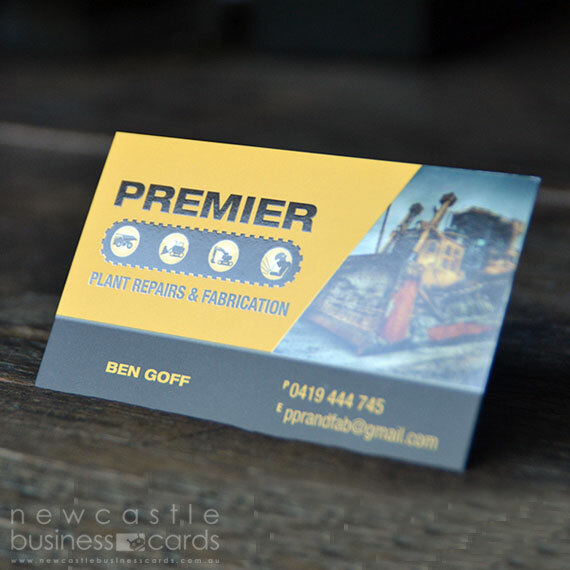 A Spot UV varnish will transform your business card into a premium piece setting you apart from your competitors. When setting up your document, we require the spot uv finish to be supplied on a separate .PDF in PMS102. THE SPOT UV AREA MUST BE SUPPLIED IN VECTOR FORMAT. All printed areas (no spot uv on this file). Show all the spot uv areas in PMS102. No CMYK printing to be supplied on this file. IMPORTANT: Spot UV areas should be at least 0.6mm thick. Spot uv area in vector format only.